The book has 124 stunning new profiles, all made to my latest standard. 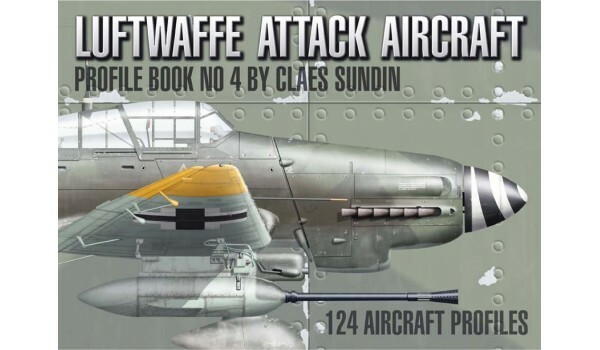 It has 138 full color pages with over 90 additional pieces of artwork. The book has a hard bound cover with a glossy and durable finish, and was made with the highest paper and print quality possible. 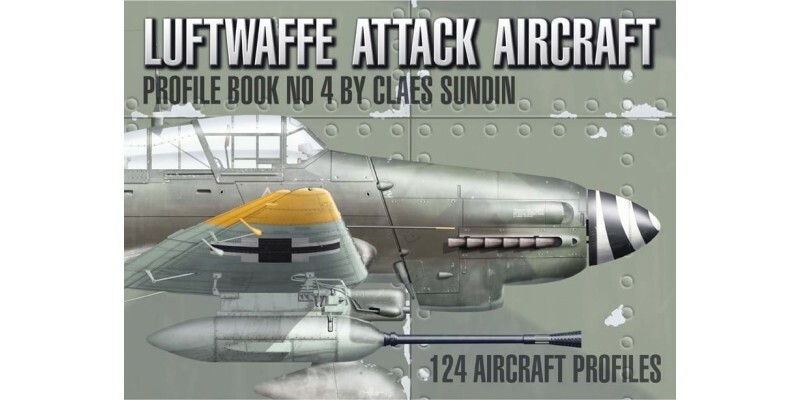 There is also a chapter about Luftwaffe attack missions and of the six types of aircraft included 85% of the profiles is newly made and not published before, the rest is updated to my latest standard.